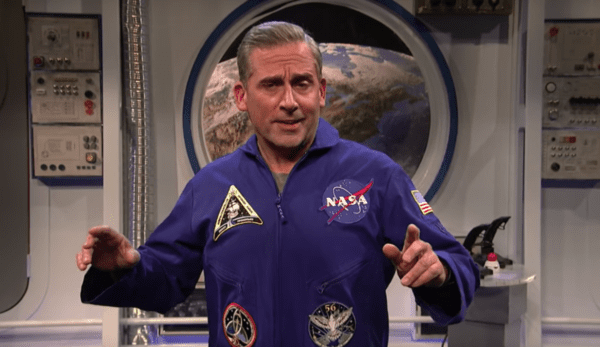 Netflix has announced that The Office star Steve Carell is set to reteam with the show’s developer and executive producer Greg Daniels for a new workplace comedy series entitled Space Force. 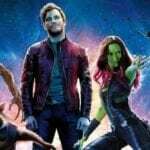 Inspired by President Donald Trump’s Space Force initiative, the series has been co-created by Carell and Daniels and will revolve around the people tasked with creating the sixth brand of the United States armed forces, the Space Force. Carell is set to take on a starring role in the show, as well as executive producing with Daniels and fellow The Office veteran Howard Klein. Are you looking forward to Space Force? Let us know in the comments below or tweet us @FlickeringMyth.